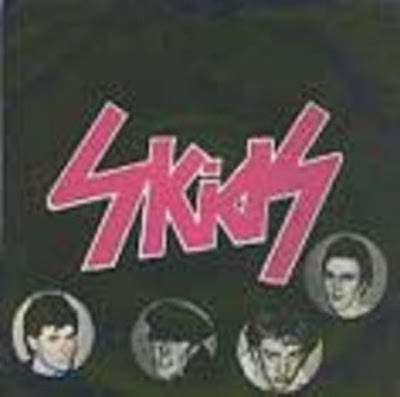 On this date in 1978, The Skids released their debut single, "Charles. It was backed by "Reasons" and "Test-Tube Babies". The A side appeared on their debut album, Scared To Dance. The B side tracks were not included on the album though they were added to the album as bonus tracks when it was re-released on CD. The Dunfermline, Scotland post punk band disbanded in 1982, shortly after Stuart Adamson left to form Big Country.